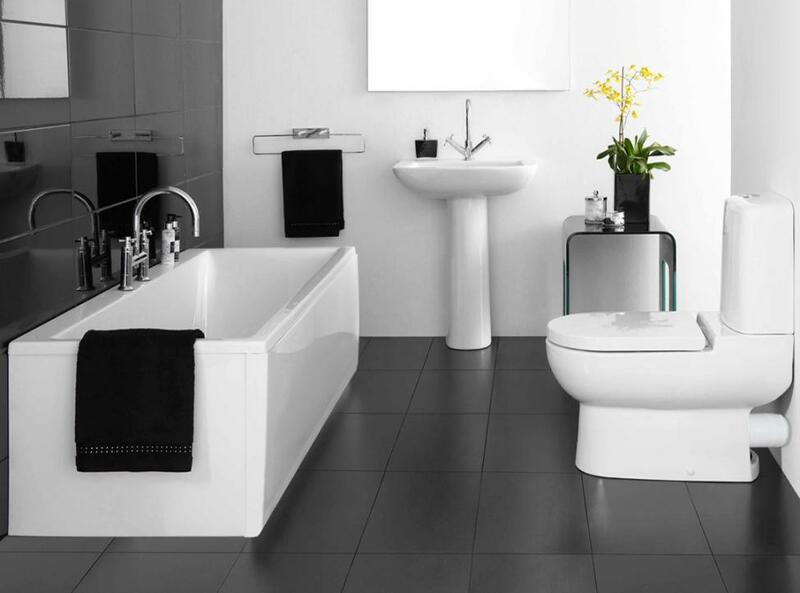 The bathroom can be a dangerous place – experts note that many home accidents occur in the bathroom due in part to slippery surfaces and the combination of water and electricity. There are many ways to make a bathroom safer including the installation of bath hardware such as grab bars and safety rails along with childproof locks and anti-skid bath and floor mats. The tub or shower can be especially dangerous; items like bath tub faucet protectors, handheld shower sprayers and heads, safety treads and bath seats can all make a big difference in your personal safety and well being. It’s a good idea to survey your bathroom for obvious and hidden safety hazards. Begin by drawing the drapes and turning on all the lights so you can see what you are dealing with. Electrical outlets should not be overloaded nor should there be any extension cords in use. A GFI (ground fault interrupter) outlet features a small circuit breaker which will trip at the first sign of trouble – these are required in all modern bathrooms; conventional electrical outlets should be replacedwith GFI outlets in any older bathroom whenever possible. All bath mats and rugs should feature anti-skid backing. Moisture can create slick surfaces which lead to slips and falls – this is why an exhaust fan is essential. If you do not have one it’s a good idea to open the bathroom window whiled bathing to create some air flow. Look for quick drying textiles and shower curtains and liners which are mold and mildew resistant.